Before you shell out hundreds of dollars for a storage-tank heater or thousands for a tankless or solar model, see whether your old water heater can be fixed. A corroded storage-tank model is history. 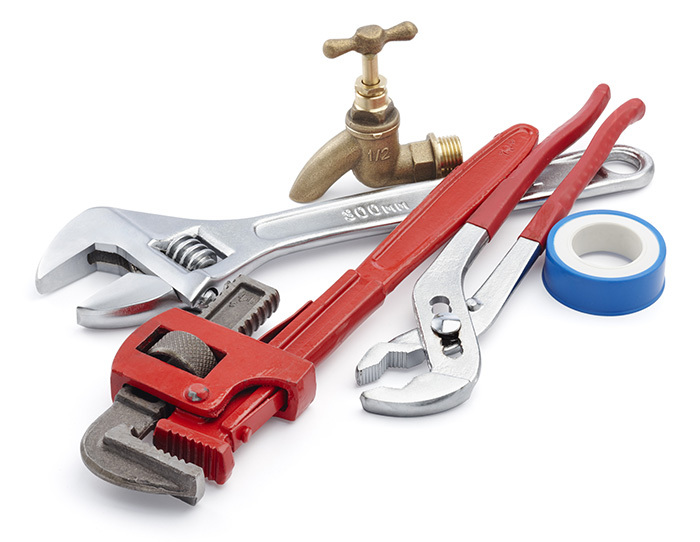 But a leaky drain or pressure-relief valve or a burned-out heating element can often be fixed. Rule of thumb: Consider a repair if the labor cost. Otherwise, buy a new one, especially if the warranty has run out.